Now Enrolling for Afterschool and Little Lambs Early Learning Center! 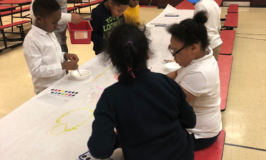 Come join the fun this school year at MUSA’s Little Lambs Early Learning Center for children ages 3-5 and MUSA’s Afterschool Program for youth ages Kindergarten-12! Now enrolling! See our Little Lambs and Afterschool pages for more information! 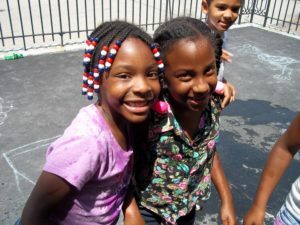 As MUSA’s Summer Program comes to an end, we would like to thank all of the families that made this year a success. From creating tile mosaics with the Pittsburgh Center for the Arts to flying down water slides at Idlewild, MUSA youth had many one-of-kind experiences this summer. We look forward to many more summer adventures. Check out our website in March 2015 for enrollment information for next summer’s program!